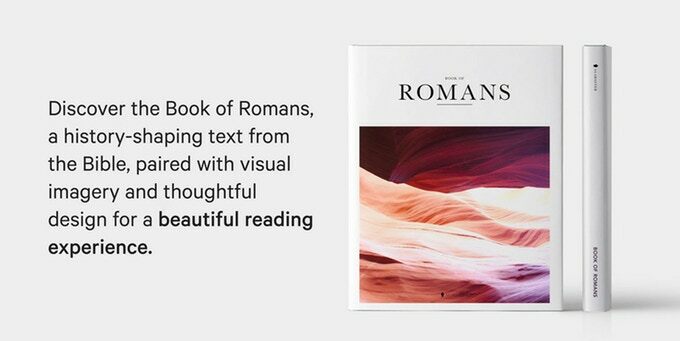 The latest installment to the Bible Beautiful project – the book of Romans – is currently available for funding on Kickstarter. If you are unfamiliar with them, the Alabaster Company explores the intersection of creativity, beauty, and faith through original artistic content. 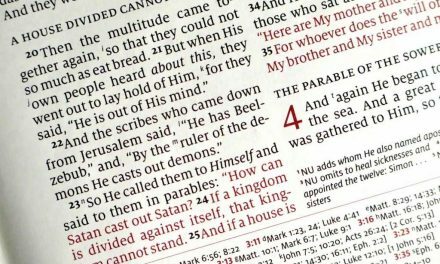 The Bible Beautiful project is producing individual books of the Bible that integrate imagery, typography and layout design within the text. They are using photographic images, the majority of which were created specifically for this project. 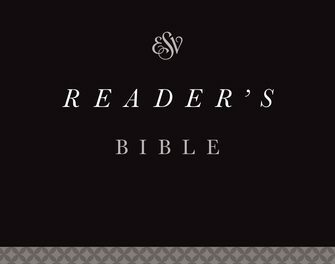 The founders, Brian Chung and Bryan Chung, realized that we live in a visual age but that a Bible hadn’t been produced to reflect that. 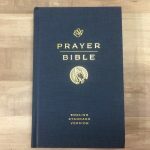 They wanted to produce something that would give Christians a new way to experience God that would hopefully also encourage the spiritually curious (who may be intimidated by a large book of nothing but words) to read the Bible. 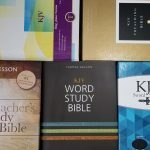 You can find out more about the Alabaster company and its founders at their website and read our review of their first project the Bible Beautiful 4 Gospel Set here. Brian and Bryan at Alabaster chose Romans as the next project because they believe it shows that the gospel is good and beautiful not only for ourselves but also for the world. 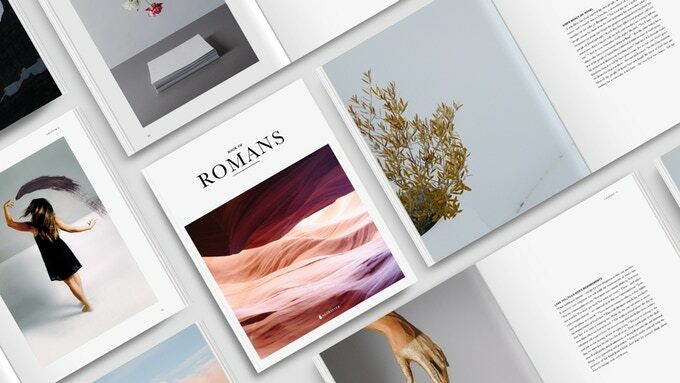 “Theologians throughout the centuries have long described Romans as the greatest letter ever written.” Paul wrote the book of Romans partially to unify a divided church and the Alabaster company hopes their version can transform an already beautiful letter into both a beautiful reading experience and a unifying piece of art for the church today. 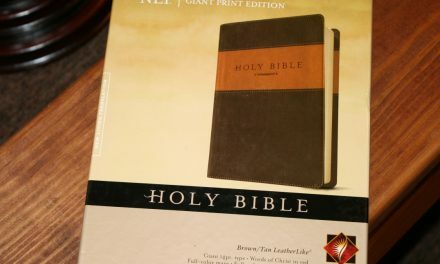 Bible Beautiful Romans will feature 70# (uncoated) text paper and the Perfect-binding process. 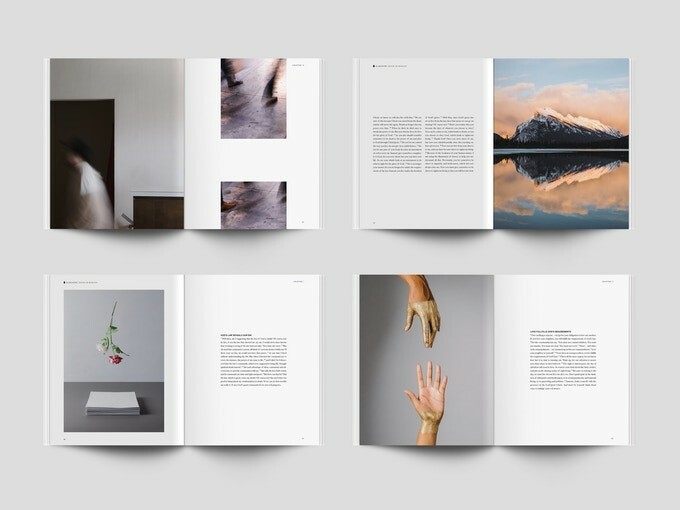 Each book will be 7.5in x 9.5in and have 156 pages. 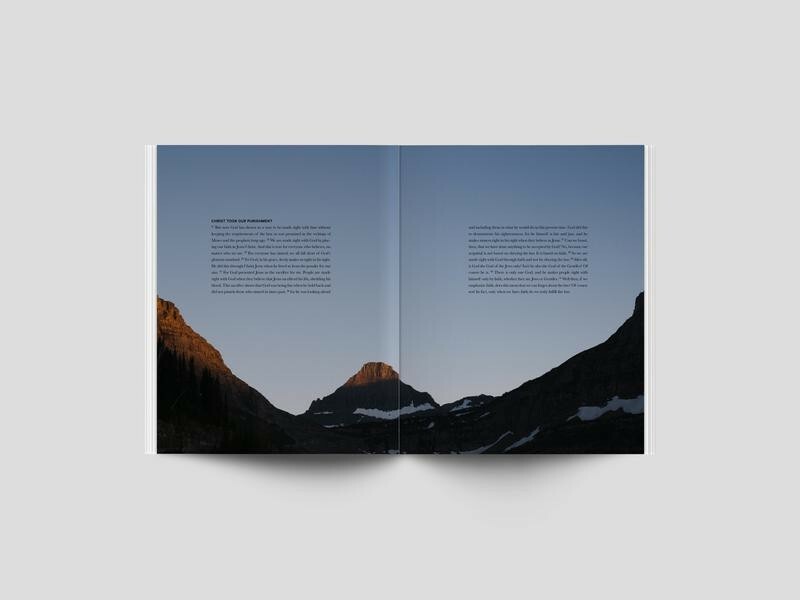 The softcover edition will have 15 pt cover paper with a soft-touch aqueous coating and the hardcover edition will have a cloth cover with dark gold foil type and a dust jacket. 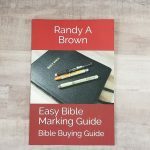 If they reach their funding goal they plan for the Bible Beautiful Romans to start shipping in December 2018. You can reserve a softcover edition for a pledge of $30 or a hardcover edition for a pledge of $60 (both will be $5 less if you manage to get one of the few remaining early backer slots). 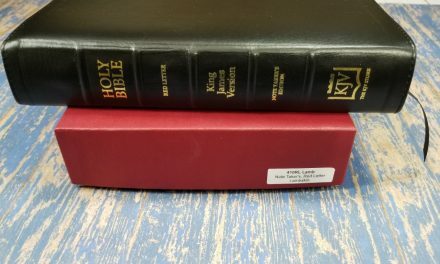 There are several other funding options that include multiple copies of Romans and/or copies of their previous projects, The Gospels and Psalms. The campaign will end October 18th and is currently 45% funded.